Lanny served in Delta Company, 5/7, 1st Air Cavalry Regiment with the United States Army from June 1969 to June 1970 in Vietnam. 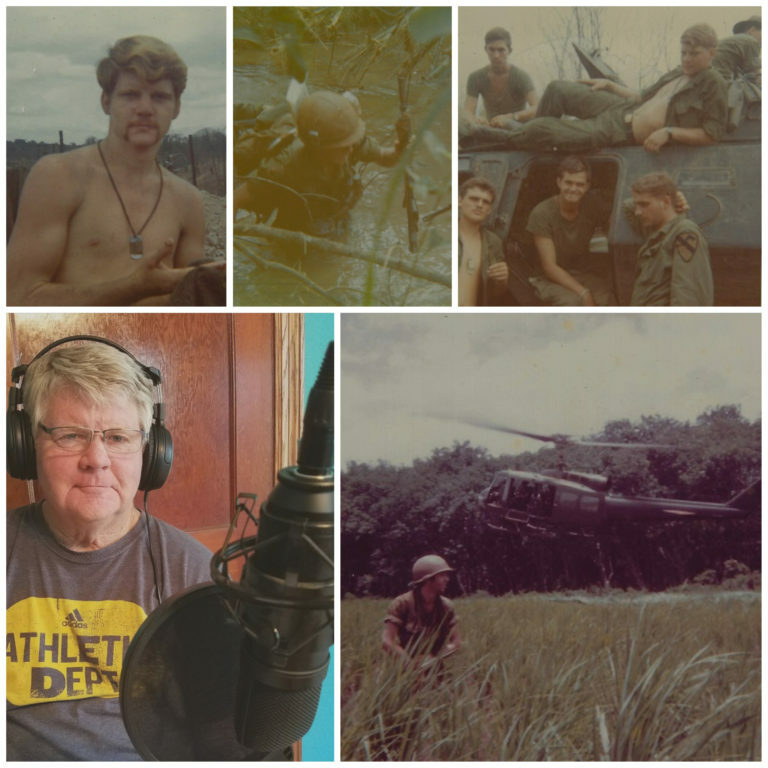 After watching Ken Burns' recent 10-part documentary series on the Vietnam War, Brian wanted to sit down with Lanny to hear what Vietnam was like from his perspective. Lanny later attended St. Paul Bible College (now Crown College) and Iowa State University. He later retired from the Iowa Department of Transportation and now raises cattle on his family farm in Boone County.